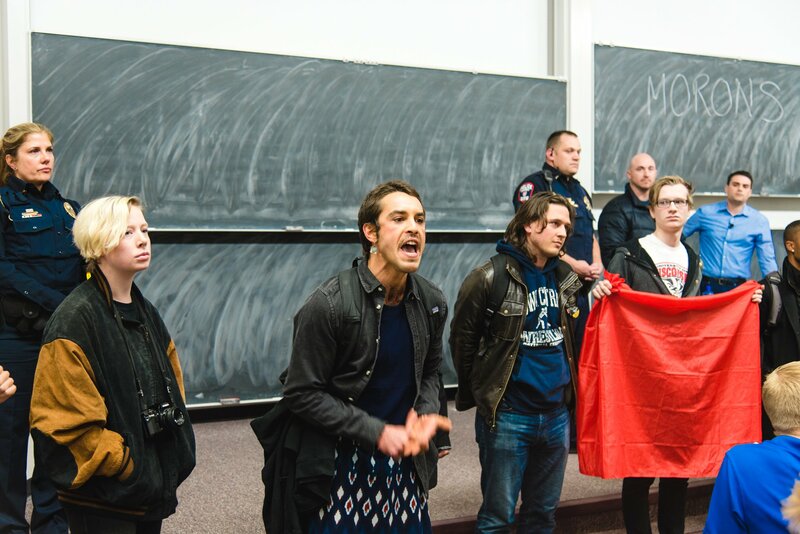 A few weeks ago, the University of Wisconsin System Board of Regents defended freedom of speech by approving a policy to prevent students from disrupting events. Students who cause any disturbance will face suspension or expulsion. This new policy ensures that UW campuses will remain centers of vibrant debate and exchanges of ideas. Over the last few years, conservative organizations on college campuses across the nation like Young Americans for Freedom, College Republicans and Turning Points USA have had to deal with the threats of left-wing students who desire to terminate events that promote a right-of-center perspective because they find them offensive. Sometimes they have been successful, such as at the University of California-Berkeley, where violence stopped right-wing political commentator Milo Yiannopoulos and threats of violence cancelled a planned event with columnist Ann Coulter. Thankfully, there won’t be any similar problems on UW campuses. Their decision comes after this university’s YAF chapter hosted an event in fall of 2016 with commentator and radio host Ben Shapiro. The event was delayed when a group interrupted Shapiro’s lecture, reducing the amount of time for questions afterward. These disruptors and their supporters claimed Shapiro helps spread white supremacy in the United States, which couldn’t be further from the truth. They would know this if they had actually taken time to listen to him and asked constructive questions when he finished speaking. It is imperative to protect free speech on college campuses because doing so can promote the civil discourse this country desperately needs. It helps to keep the populace intelligent and aware of both sides of an argument. 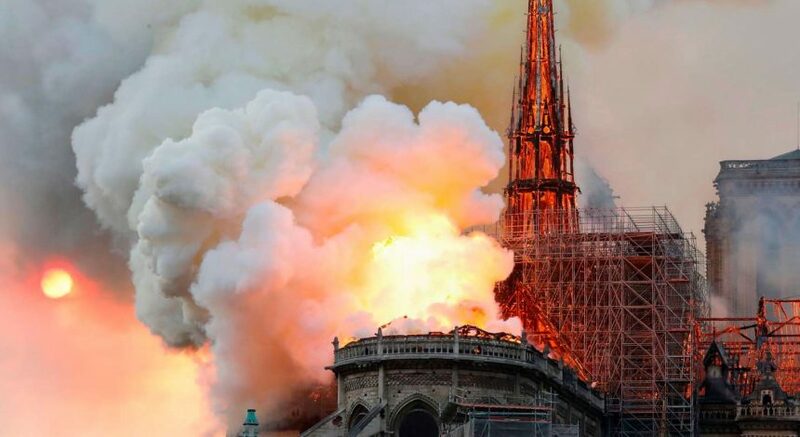 Disrupting events only leads to a more divided nation and doesn’t help convince people to actually change their views. All disruption will do is grow current polarization in the United States and expand a widening rift that exists between the right and the left. The increase in censorship across college campuses is nothing short of fascism, even though that’s what left-wing social justice warriors claim they’re fighting. Freedoms are not eliminated by people who openly claim they want to end the First Amendment. They are eliminated by people who say they’re only standing up for the “greater good” of society. Liberals have said speakers on the right are using “hate speech” without even bothering to listen to the substance of what they are saying. They believe this justifies shutting down conservative events. Howard Dean, the former governor of Vermont, tweeted that “hate speech is not protected by the first amendment.” As PolitiFact has proven, Dean’s views are wrong. Hate speech is protected by the First Amendment and while you can deplore it, you cannot censor it. What is deemed hate speech can be highly subjective and the left is very flexible with their interpretation of what it is in order to ban anything that promotes a point of view that isn’t their own. 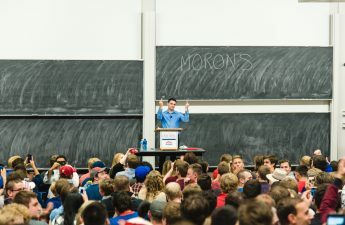 The two speakers UW-Madison’s YAF chapter brought in last year didn’t endorse anything hateful. Shapiro’s event was merely an explanation of why liberal arguments are misguided when trying to solve today’s issues. The event with Steve Forbes was to promote capitalism, an economic theory that does nothing to encourage hate. If anything, it discourages it. As expected, there are many liberals who will oppose the speech policy. They believe the right to protest somehow is equivalent to the right to shut down the views of others. In fact, protesting a person’s beliefs is fine if you do not hinder the event itself. Concerns over the promotion of “a culture of fear and retribution” are clearly overblown. Just last week YAF held its latest event on gun policy with Townhall magazine contributing editor Katie Pavlich at the Brogden Psychology building. There were protesters outside of the building who opposed Pavlich. They looked stupid waving a bunch of dildos, but they weren’t punished because they did not intrude on the event. Pavlich’s lecture went smoothly and students who wanted to learn more about the topic asked thoughtful questions after. 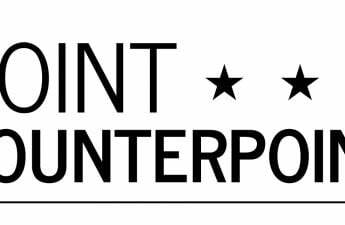 While the free speech policy by the Board of Regents was largely in response to left-wing groups shutting down right-wing events, organizations on both sides of the political spectrum are shielded. Liberals on this university wouldn’t want their events to be disturbed. While it doesn’t happen as often, there have been cases of right-wing students also acting badly. Shapiro recently criticized students for shouting down the Xavier Becerra, the Democratic California attorney general. The decision of the Board of Regents is beneficial for students, for the state of Wisconsin and for the Constitution. Freedom of speech is crucial at every university. It is in the very fabric of our nation. Nothing creates a more highly informed, highly intelligent and highly civil student body than diversity of opinion.